There hasn’t been a better time to upgrade your old Entegral site to a brand new Flex responsive website! Until 30 June 2016, all our existing clients with older office websites are entitled to a 30% discount when they upgrade to the latest version which boasts with our Flex responsive website technology! Are you ready to make the switch? Then you will be glad to know that it requires minimal effort on your part and maximum results from ours. 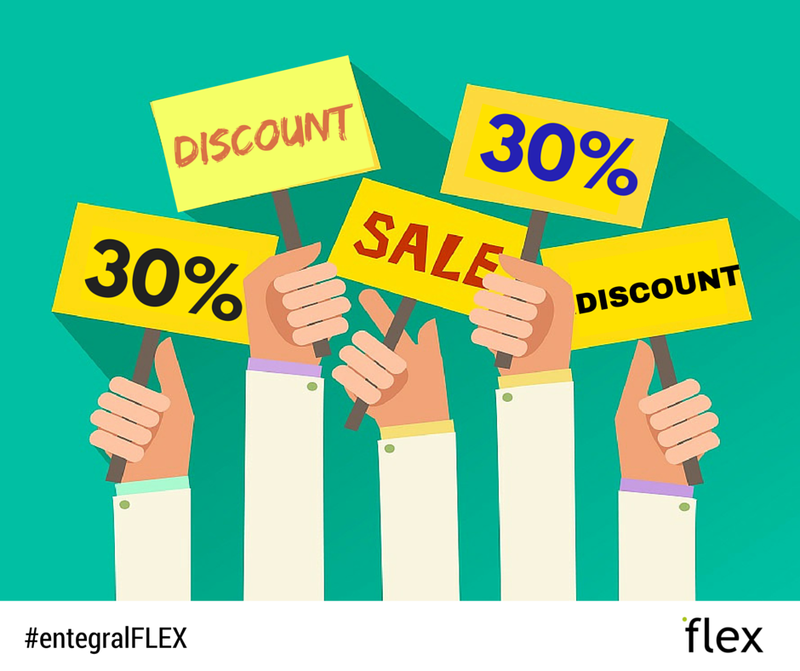 All you have to do is browse through our themes and features for Flex here and contact our team for a quote or place an order online here. Responsive: the new sites adapt to any screen size, reaching more people. Improved user interface: focus on making property search easier. Touch friendly: for mobile devices. Feature packed: more features that are continuously improved. Better SEO: improved Search Engine Optimisation build in as standard. Cloud powered: More reliable and faster.